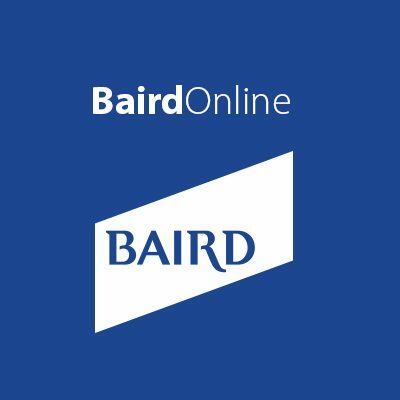 We strongly believe in giving back to the community where we live and work. 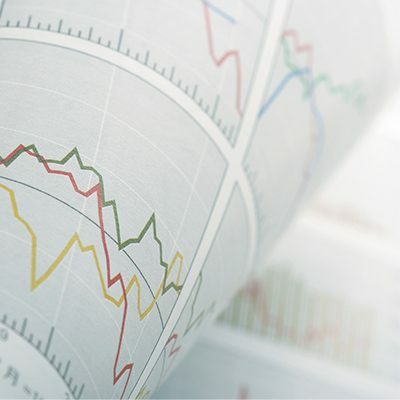 The Popovich Financial Group provides support to many charitable organizations, and volunteer for causes meaningful to us, often in a leadership capacity. 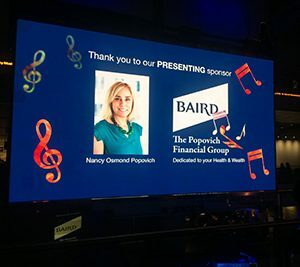 Take a look at some of the pictures of the Music and Medicine charity event where The Popovich Financial Group was the leading sponsor in 2018 as well as 2017. Nancy Popovich has a passion for helping Women and Medicine with the Virginia Hospital Center. 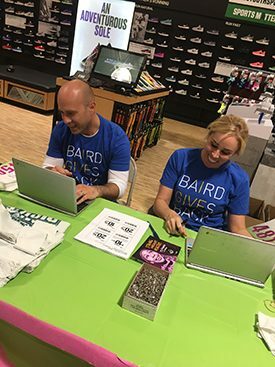 Baird and The Popovich Financial Group are proud to support the community year round but each year Baird bans together through Baird Gives Back Week and supports organizations across the United States. This year The Popovich Financial Group helped our local Girls On The Run chapter with their packet pick up. With more than 70 years of service to Northern Virginia and Washington, DC residents, Virginia Hospital Center is built upon philanthropy. Their story dates back to 1925's when five women's clubs joined together to raise $100 to start the Arlington Hospital Association. 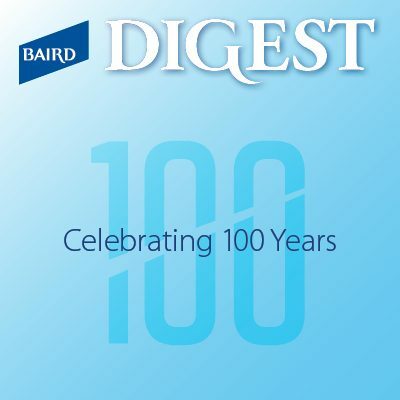 This small community project went on to become a 100-bed hospital which has grown over the decades to be the Virginia Hospital Center of today. Learn more about Virginia Hospital Center Foundation. 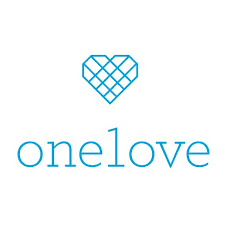 Founded in 2010 to honor the memory of Yeardley Love, One Love works with young people across the country to raise awareness about the warning signs of abuse and activate communities to work to change the statistics around relationship violence. Learn more about One Love Foundation. In November 2003 a Northern Virginia community came together to raise funds for a family devastated by a tragic accident. Afterward, four women decided to "do something permanent" and harness the passion and compassion of the community. 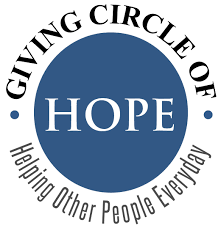 The Giving Circle of HOPE was founded in January 2004. 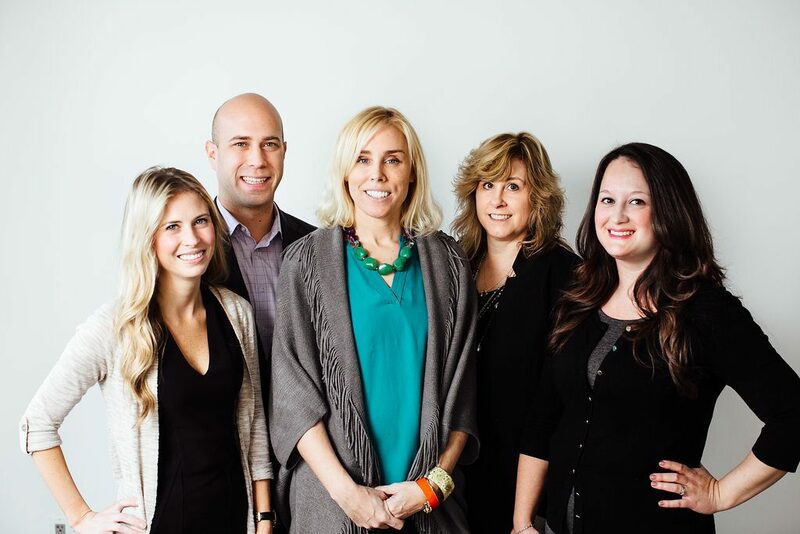 Over the years, the Giving Circle of HOPE has become a leader in local philanthropy by making vital connections, providing resources and knowledge of the nonprofit sector, engaging in advocacy, furthering education, and awarding grants. Their mission is simple: to overcome the social isolation experienced by children in treatment for cancer. When a child is diagnosed with cancer, it is important to keep the child connected to school and friends. Research shows that children who felt more supported from their classmates during cancer treatment were "less depressed, less anxious, and had higher self-esteem" than children who did not feel supported by classmates (Suzuki and Kato, 2003). Neediest Kids provides thousands of low-income students across the DC Metro area with the basic essentials they need to get the education they deserve. During the 2011-2012 school year, Neediest Kids helped more than 40,000 children. Learn more about Neediest Kids. In our nation's capital area, many families are struggling to provide for basic needs like food and shelter. Unfortunately, many times, some cannot even afford that. Since 1995, Food for Others has been helping many of these families. Their mission is to distribute free food to our neighbors in need, in partnership with our Northern Virginia community, and to provide opportunities for people to volunteer their resources. Learn more about Food for Others.